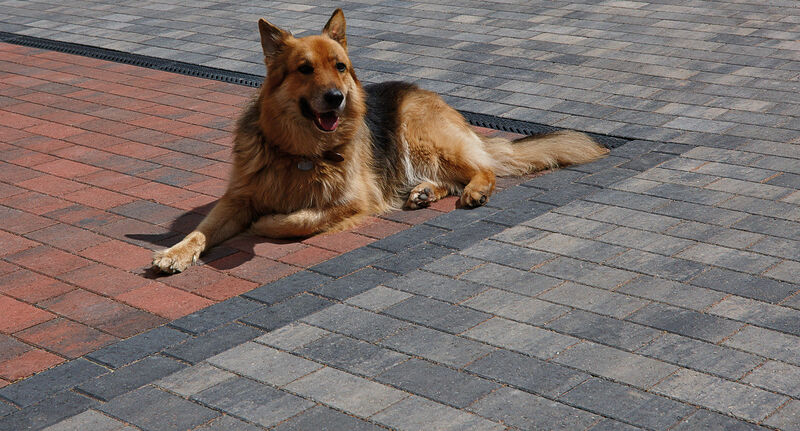 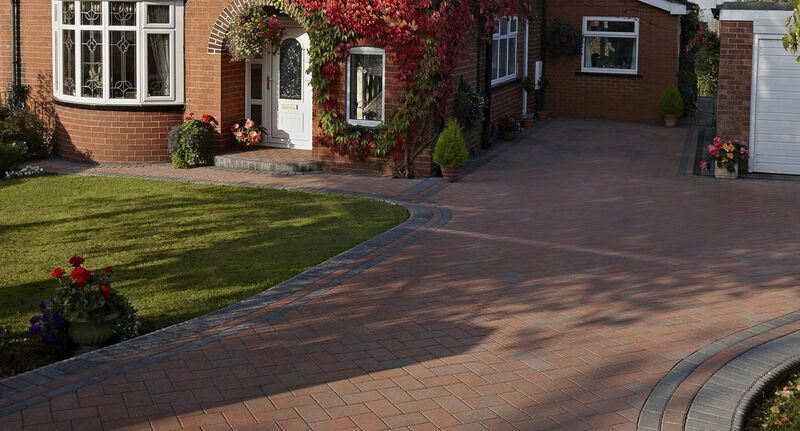 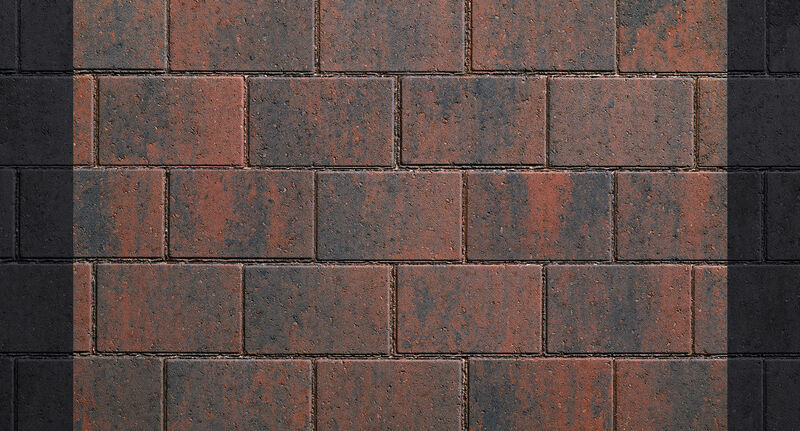 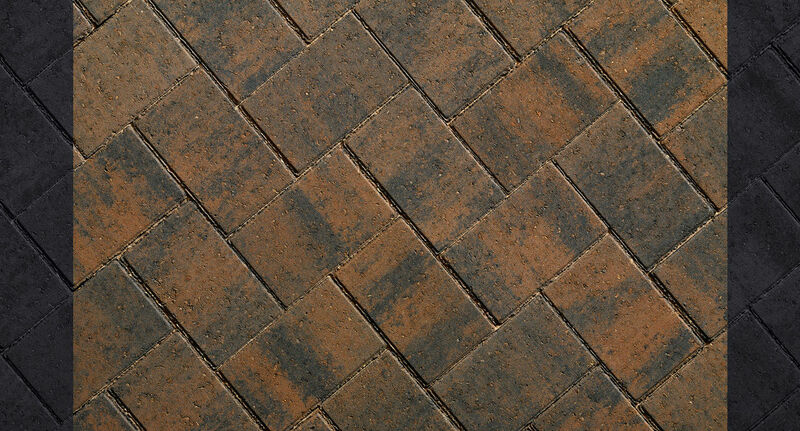 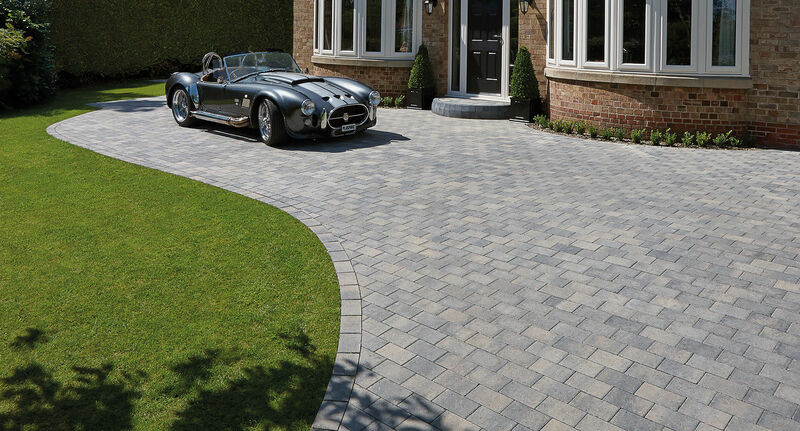 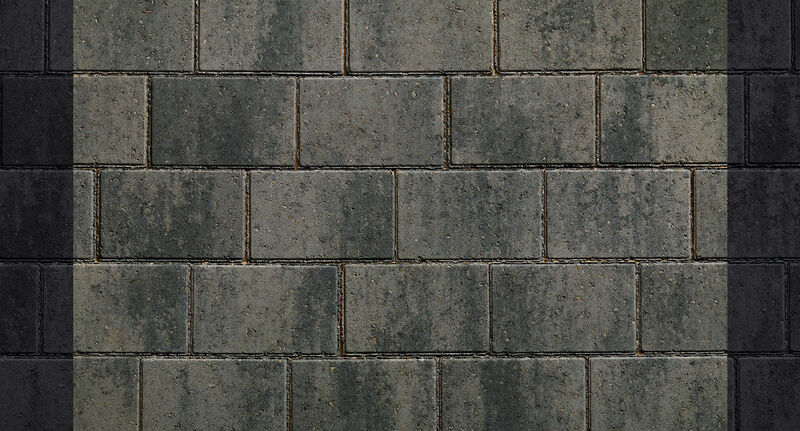 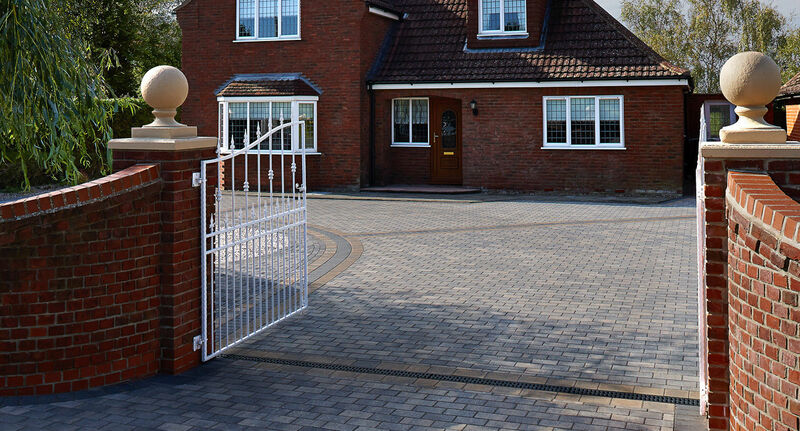 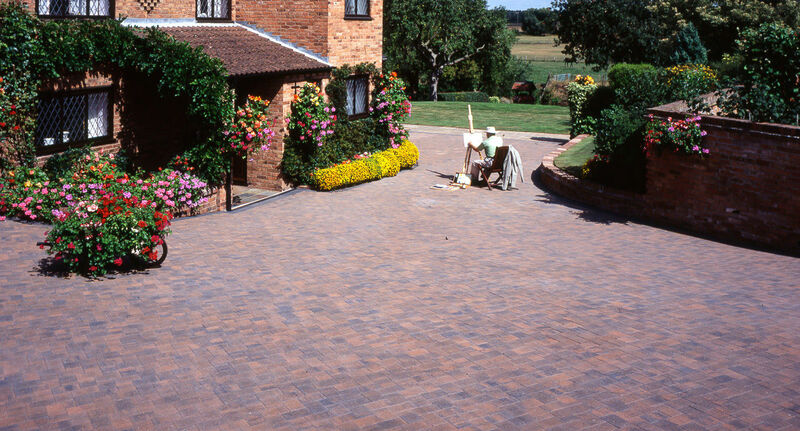 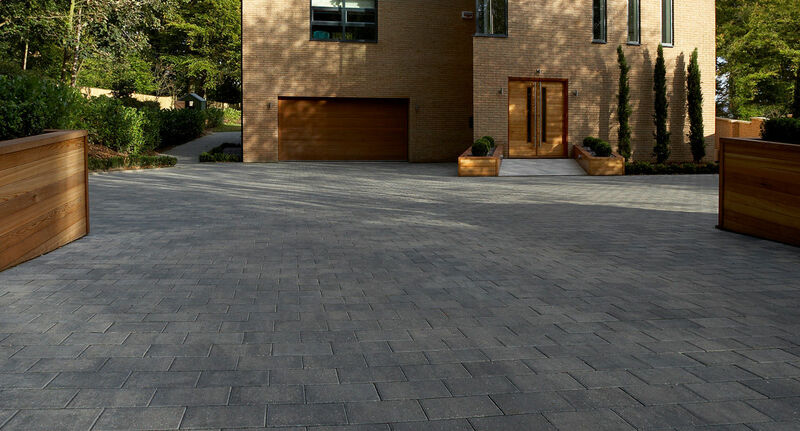 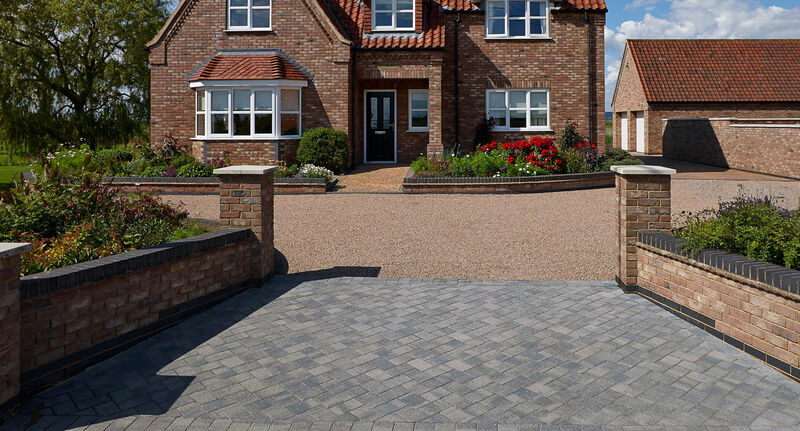 With blocks that are larger than classic rectangular block paving PREMIA 60 is the ideal choice to pave longer wider drives substantial patios and terraces. 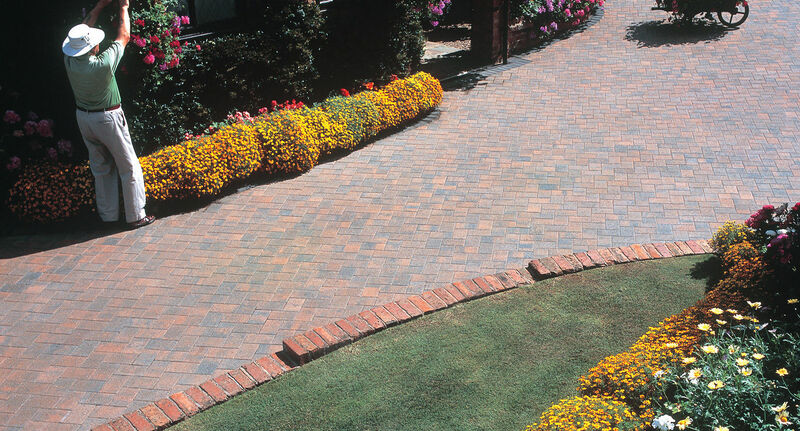 The larger format provides added strength stability and easy interlocking recommended for those expansive areas of hard landscaping and its larger size means that fewer block are needed. 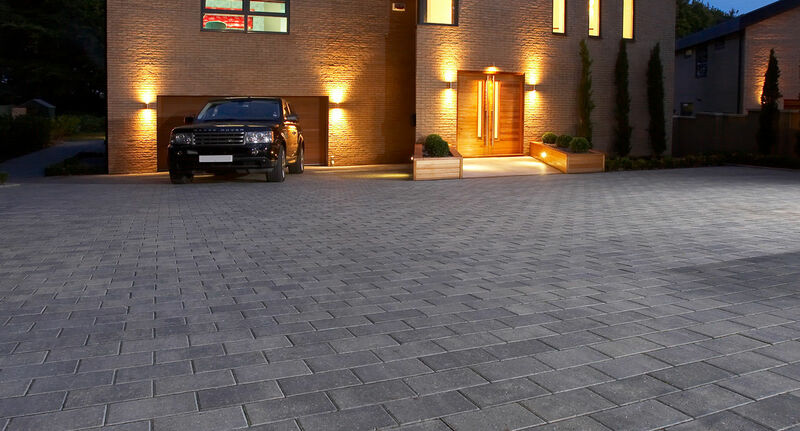 PREMIA 60 blocks also feature a mini-chamfer and smooth surface ensuring low maintenance and its three colourways really let the colour shine through.